Discover small business employers sentiments towards using online software to manage HR administrative tasks. 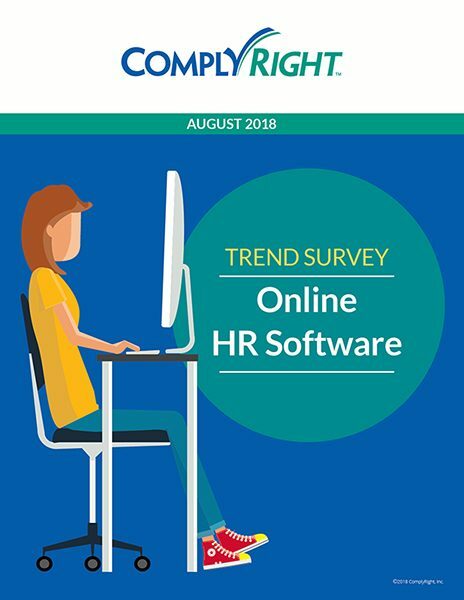 The trend survey was emailed to customers and leads gathered by the ComplyRight family of brands. All respondents are small-business employers with 5-100 employees.